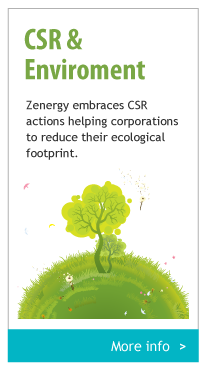 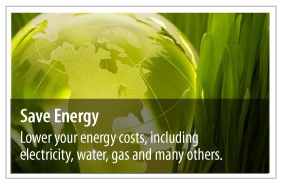 Zenergy - Energy the efficient way. 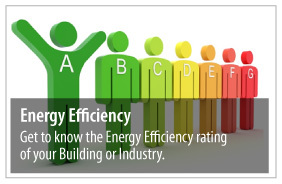 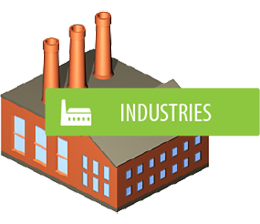 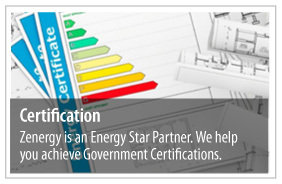 Energy Efficiency for Industries and Buildings. 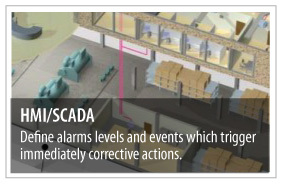 Connect, monitor and control your buildings. 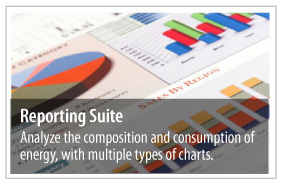 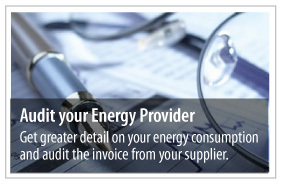 Get to know your energy consumption. 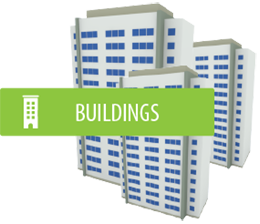 Simplify control of your buildings. 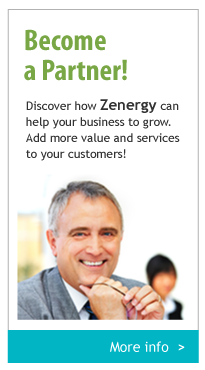 ZENERGY collects and analyzes consumption and composition of your energy from various resources, such as electricity, water, gas, heating and cooling (HVAC), or even waste management, thus reducing and optimizing the use of your resources and the money spent.